“The poor stay poor, not because they are lazy but because they have no access to capital” Milton Freidman, Economist and Nobel Prize winner. People in these countries are who Clean Compassion is currently helping. The poor need your help by you investing in them by providing a donation to the provide the capital to start a small business for them. This is not a handout but a hand-up! Clean Compassion’s goal is to provide basic business training, financing and start-up products using environmentally friendly products. Training, education and business skills will last a lifetime and beyond. Our Projects are focused on creating jobs, saving the consumer money, and benefiting the environment. We provide business training for people in developing nations, like Haiti and Cambodia. In addition to education, we also assist with start-up costs in the form of micro loans and startup products. We are focusing our efforts on environmentally friendly products like solar lights and solar home electrification. Currently we have active projects in Haiti and Cambodia, and are now starting operations in Africa. 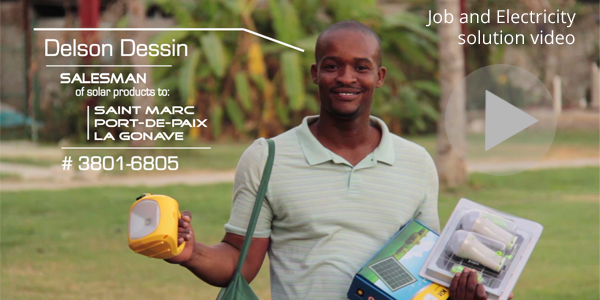 We have both women and men on our team as solar entrepreneurs .